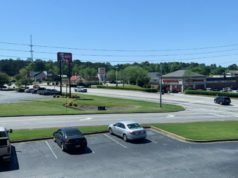 Only two weeks after Hurricane Michael tore through the Florida panhandle into south Georgia, Southwire’s Project GIFT put boots on the ground to distribute much-needed supplies to those affected by the category 3 hurricane. Following disaster relief collections in west Georgia, Heflin, Ala., and Bremen, Ind., nineteen employees from various Southwire facilities, including the company’s Douglas, Ga., and Bremen locations, joined forces to transport, sort and distribute three truckloads of collected supplies and a portion of the 10,000 food boxes that Southwire sponsored from Second Harvest of South Georgia, the leading hunger-relief organization in the region. Each box is filled with supplies to feed a family of four for a week. After unloading and sorting donations at Second Harvest, the team traveled to Seminole County and joined two different distribution sites to share supplies with hundreds of citizens, some of whom were still without power. Thanks to the west Georgia, Heflin and Bremen communities, Project GIFT was able to fill almost three trailers with cleaning supplies, hygiene products, snacks, food, paper products and blankets. Monetary donations collected were used to sponsor the 10,000 food boxes. 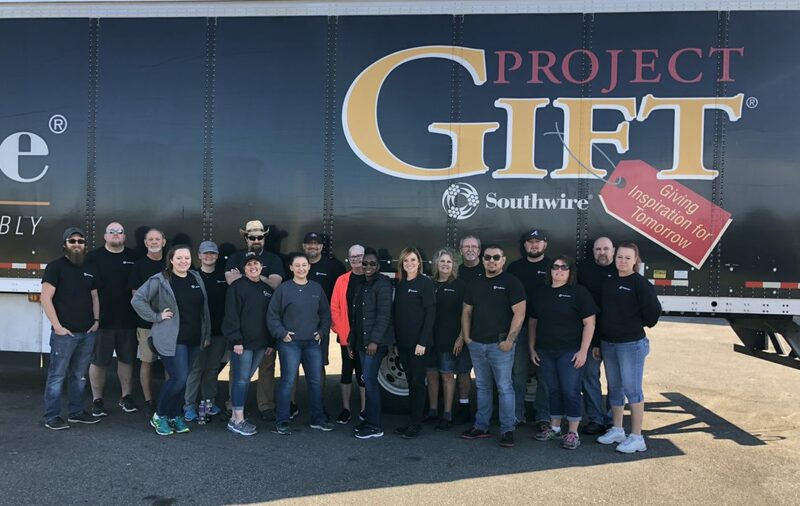 Southwire’s Project GIFT Disaster Relief efforts for 2018 also included collection and distribution in South Carolina following Hurricane Florence in September of this year. 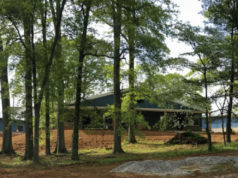 To stay updated on Project GIFT events and Southwire’s community involvement, follow Southwire Community on Facebook or visit the southwireblog.com. Nadia Aghaie is a Corporate Communication Specialist at Southwire Company, LLC. 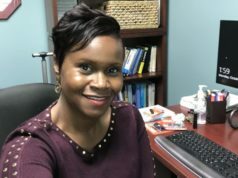 She has a Mass Communication degree from the University of West Georgia and loves to give back to the Carrollton community through Project GIFT, Southwire’s non-profit and organization. Aside from reading and Netflix binging, she loves to spend time with her family, boyfriend and dog, and travel to new, unique places.